Exquisite semi-custom built estate is an entertainers dream home in the exclusive gated community of belmont country club. Spanning over 10,000 square feet of luxury living space on a 1/2 acre lot , this home is ideally located on a sought after cul-de-sac street overlooking scenic golf and lake vistas from the upper level terrace. Enjoy complete privacy from must see multiple outdoor living spaces: extensive patio and hardscape surrounding spectacular outdoor salt water pool & spa, screened-in porch overlooks the pool, and covered veranda with outdoor kitchen leads to patio & wood burning fireplace. Over $500,000 of custom upgrades are in addition to the $2,200,000 investment with the builder ~ this property is offered right below current appraisal value. First impressions are lasting: from the circular drive with stone pillars to the magnificent open floor plan graced by soaring ceilings, travertine flooring, custom moldings and grand entryway with sweeping butterfly staircases. The family room features rare ~see through~ double sided fireplace which leads to the gourmet kitchen with commercial level stainless steel appliances. Additional highlighted features of this home include: 2nd main level master bedroom/bathroom suite, extensive custom built-in closets & shelves all throughout, solarium party & music room with built-in bar, designer decor & paint, impeccable finished 4 car garage, high-end multi-level theater room, professional dance floor, turn key immaculate move-in condition. Enjoy quiet evenings watching the sunset overlooking the lake and golf course from the upper level terrace. This home is the perfect retreat for relaxing and entertaining, welcome home! Incredibly stunning van metre "the cumberland" former model home w/ 3 level extension situated on "model row" on one of the best lots & streets in desired the grange at willowsford - the ashburn side! Backing to woods/trees & a small stream on 1 acre fully fenced & flat yard with spacious deck that has 2 sided gas fireplace - the perfect setting to relax or entertain! At the end of a cul-de-sac directly across from the community clubhouse & resort style pool - backs to the willowsford farm stand - footsteps to nature walk & community walk paths & winstons dog park! The home features include an elegant 2 story grand entrance with oak staircase and iron banisters, formal living and dining rooms, spacious and airy family room opens to the gourmet kitchen with large center island & sunroom, huge main level office with custom built ins, resort style master bedroom with sitting room that has built ins w/sink & fireplace, luxury master spa bath w/huge walk through standing shower & separate jetted tub plus his and hers lavatories, fully finished lower level with bedroom and in suite bath & den, media room, wet bar, exercise room, craft room/game room, half bath, side 3-car garage & mudroom plus so much more!! Designer paint throughout, new hardwood flooring throughout, new carpet in the basement, new hardy siding, new prep sink on the kitchen island, improved landscaping - over $150k in additions to the home have been made that the builder can't even offer!! Come and see why willowsford has been voted virginia's #1 community & community of the year - 3 times in a row! Minutes to major commuter routes, loudoun county parkway, the dulles greenway, brambleton town center, ashburn's future metro station. Don't miss this one! Willowsford grant estates home on premium 1. 5 acre plus corner lot backing to conservancy, on the ashburn side of the grant close to the new loudoun county school complex! Tons of features with a bright, open, spacious floor plan! Three car garage, approximately 6,000 sf of finished living area with a covered deck and patio with hot tub and fireplace overlooking a serene wooded landscape! Open floor plan ideal for entertaining guests. The home boasts 8" ceilings, 6 bedrooms and 6 full baths with one 1/2 bath. Main level features wide plank solid wood flooring, a bedroom with walk in closet, full bath, study/den, dining room, great room, large kitchen and breakfast area, and mud room. Chef's kitchen includes ge monogram, thermador, and viking stainless steel appliances with wine/beverage center and ice machine. Upgraded cabinets with crown molding, cambria quartz counters, glass tile backsplash, butler's pantry, and generous walk-in pantry with custom cabinets. Loads of windows provide beautiful views of the conservancy. Great room boasts two story stone fireplace and coffered ceilings. The upper level boasts three bedrooms, each with a full bath and upgraded tiles, a wide plank solid wood hallway between bedrooms and a spacious laundry room. The generous owner's suite with sitting area includes a luxurious owner's bath with double-head walk-in shower, soaking tub, his and hers toilets, separate vanities, his closet, and a separate hair and makeup area with adjacent celebrity-style walk in closet with crystal chandeliers, shoe showcase towers, over 50 feet of hanging space, and custom built-in drawers. The lower level features high-end designer carpeting with luxurious padding and wood plank tile, a large workout room with custom mirrors, a bedroom with large walk-in closet and full bath, a family room and bar area with upgraded granite counters, and an inviting game and billiards room. Walk up access from the lower level to the gorgeous back yard! This home features too many upgrades to name, including upgraded light fixtures and plumbing fixtures throughout, recessed lighting, a maintenance free deck, irrigation system, including drip irrigation, extensive landscaping, epoxy garages, an extra long driveway and so much more!live a life of luxury at willowsford grant. This community offers beautifully crafted homes, 2,000 acres of environmental conservation and unique amenities. Once you enter willowsford grant, you'll never want to leave. Willowsford was recently named the number one community in virginia and the entirenortheast u. S. The pool, the sycamore house and the lodge at willow lake, a farmers market and hiking trails offer fun activities with family and neighbors. Enjoy the untouched beauty of the 2,000 acres of green space. You'll discover glorious comfort and relaxation in the luxurious finishes of your home. From the sprawling great rooms to the vast potential of a finished recreation room, you'll have endless opportunities for priceless quality time with the family. And you'll wonder how you ever lived without an owners suite so spacious and serene. Life at willowsford grant is naturally beautiful, and it's waiting for you. 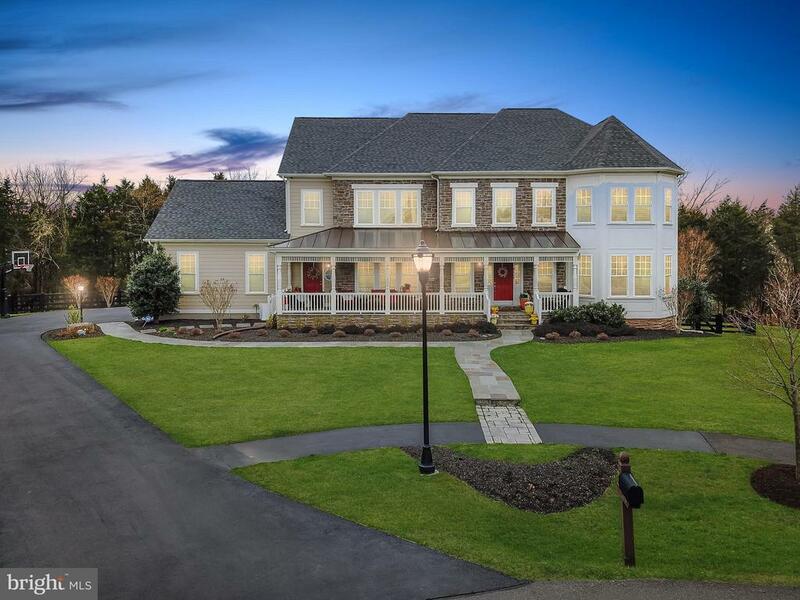 Absolutely stunning somerset model with solarium in belmont country club! 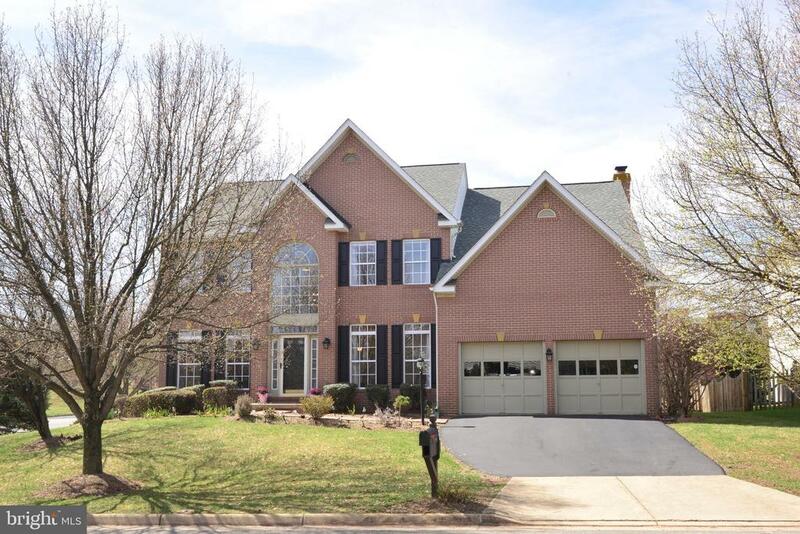 This is a rare opportunity to be in loudoun counties premiere country club community in an estate home that is on the golf course and also has a fenced back yard! The interior features are vast and include a grand two story foyer with a curved staircase, a two story family room with a floor to ceiling stone fireplace, the gourmet kitchen has stainless steel appliances and granite countertops. The spacious master suite boasts coffered ceilings, his & her walk in closets, and a luxury master bath with a soaking tub. So many upgrades including a laundry room with built in cabinetry and heated floors, a large custom mud room, plantation shutters throughout, custom doors with frosted glass. The oversized 2 car garage has epoxy flooring and a tesla charging station. Enjoy the panoramic views of the arnold palmer signature course and pond from your multi-tiered custom trex deck with clear view balusters and lighting while overlooking your fully fenced park like and flat back yard. This estate home is truly unique and incredible! Belmont country club amenities include full lawn & landscape maintenance, high speed internet, cabletv, pools, tennis, basketball, volleyball, playgrounds, walking trails & the historic belmont manor home. All residents enjoy the use of the country club for dining/entertaining & all social events. Impeccably kept camberley model in sought after community - the regency! 4 br/3. 5 ba w/ 2 bonus rooms in fully finished walk up basement with bar. Main level features an office, separate living & dining rooms, gourmet kitchen open to family room w/ fireplace. Large deck right off the family room - a perfect setting for relaxing & entertaining! Upper level features huge master bedroom w/ sitting area plus walk in closet w/ dressing area. Luxury spa like master bath & guest bath on the upper level. Great sized secondary bedrooms. Tasteful renovations include a new roof, brand new 3. 5 inch hardwood floor throughout the main level, new interior and exterior light fixtures, new sump pump, new refrigerator, newer ac unit (2017), plus fresh designer paint throughout the home. Prime fully fenced & level 1/2 acre lot w/ tree line for complete privacy. 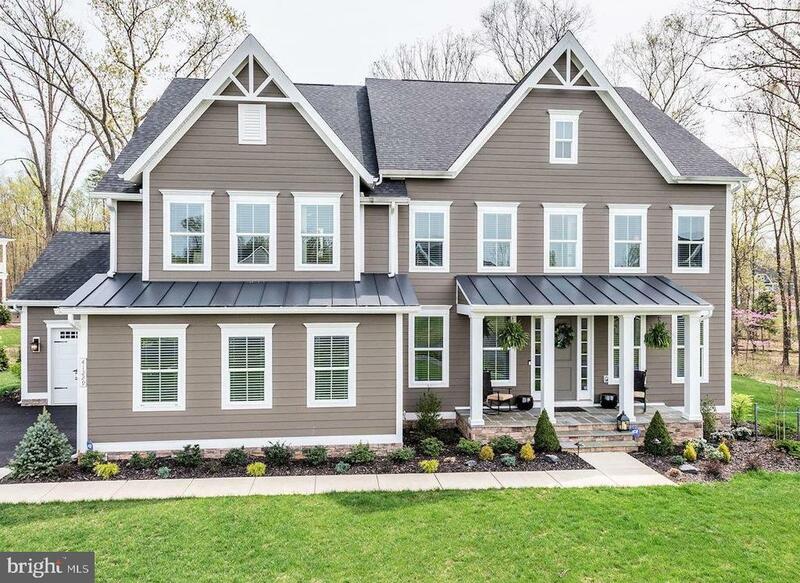 The only house in the neighborhood with a sidewalk w/ bench - walk straight to loudoun station - ashburn's future metro station - soon to be ashburn silver line metro station, retail, movie theatre, restaurants & so much more! Minutes to routes 7, 28, 50 & loudoun county parkway, the dulles greenway, one loudoun, dulles international airport (iad). 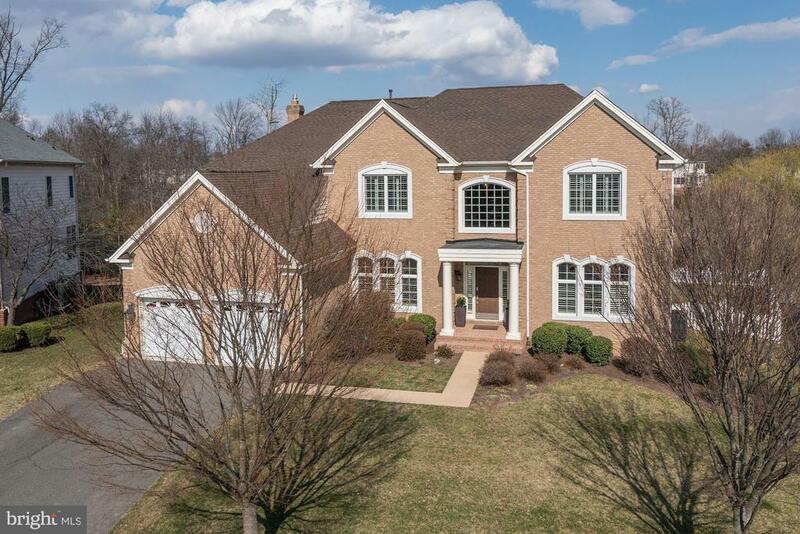 As of today, 4/20/2019 the average home price for homes for sale in Ashburn is $681,322.